The Forest is a survival game developed by Endnight Games. The game is set in a forested, remote peninsula where the player character Eric Leblanc and his son Timmy are survivors of a plane crash. 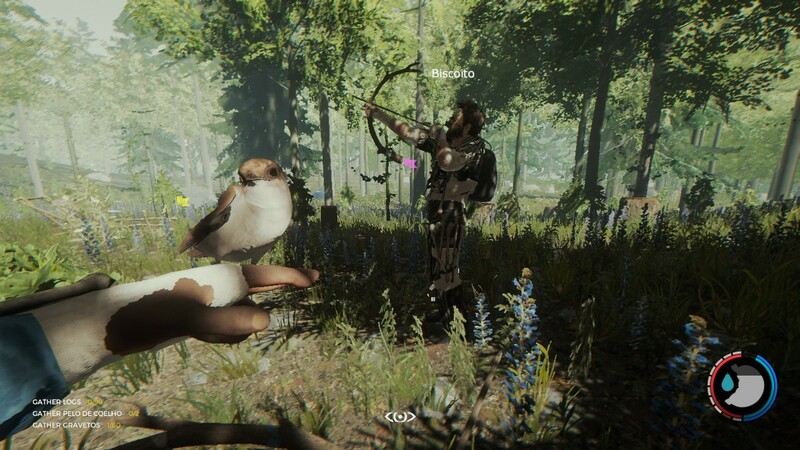 The Forest was released in April 2018. What is your favorite The Forest hotkey? Do you have any useful tips for program? Let other users know below.